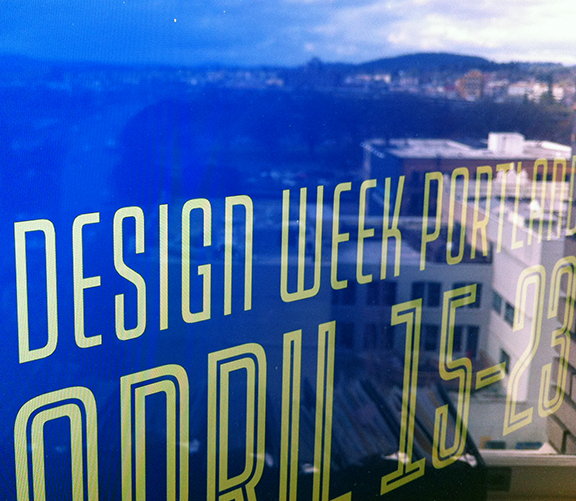 Join us for Design Week Portland 2016! 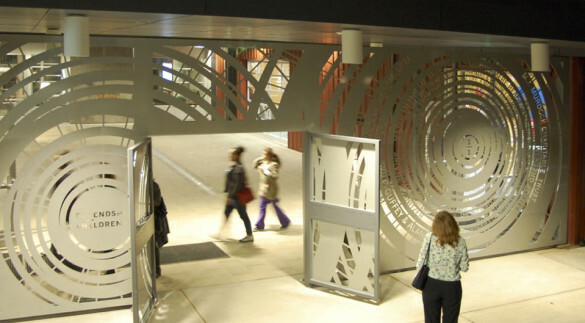 For Central Eastside: Beyond Taking Sides, Carol and the other panelists will explore new visions that could substantially re-define the character of Portland’s historic Inner Eastside Industrial District. Tuesday, April 19, 6:00 pm at Bora Architects. A fast-moving PechaKucha Night will examine the intersection of Design & Identity through a wide array of topics. Carol will focus her 20 images on the Willamette Falls Riverwalk project in Oregon City. Thursday, April 21st, 6:00 pm at Hatch Innovation Lab. Congratulations to Friends of the Children-Portland on the grand opening of their new facility in Rockwood, Oregon. The non-profit that provides professional mentors to at-risk children celebrated the opening with community members at an evening open house with activities in the state-of-the-art community kitchen, garden, gym and technology center. We are honored Mayer/Reed was asked to design the building signage and donor recognition incorporated into the entry courtyard gate. The design is inspired by the vision that one-to-one mentorship creates a ripple of influence and generational change.